New Teeth Chicago Dental Blog How Long Does an Invisalign Treatment Typically Last? If you’d love to have a straighter smile you can feel confident about, Invisalign® may be just what the doctor ordered. 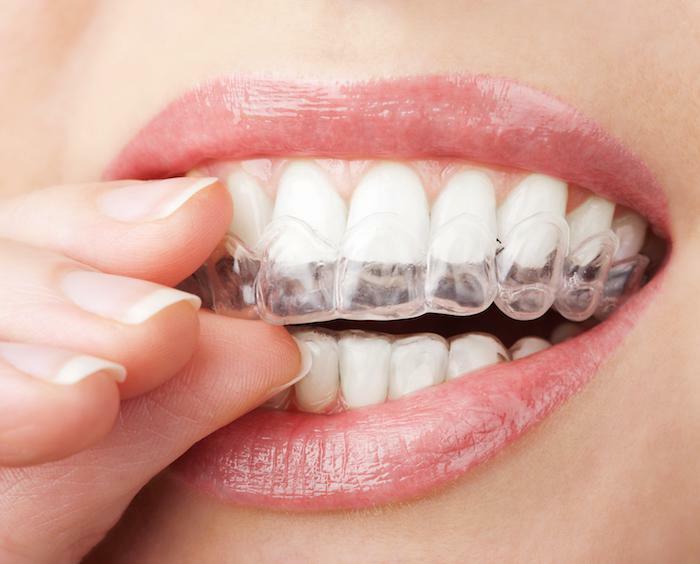 Ideal for people who prefer to avoid metal braces, Invisalign teeth straightening devices are completely clear and barely noticeable trays that slip over your teeth. As an added benefit, the trays are removable, making eating and cleaning your teeth easier. Although treatment time and results vary, there are some general rules of thumb to consider. To learn more about Invisalign or to get started on treatment, contact Dr. Atcha at New Teeth Chicago Dental to schedule an appointment. On average, Invisalign devices require 12-18 months of routine use for full results. You’ll likely notice improvements along the way, however, as your teeth gradually shift and you move from one set of Invisalign trays to the next. In many cases, your dentist recommends retainers after your initial Invisalign treatment is complete. Retainers help ensure that your teeth stay in place. 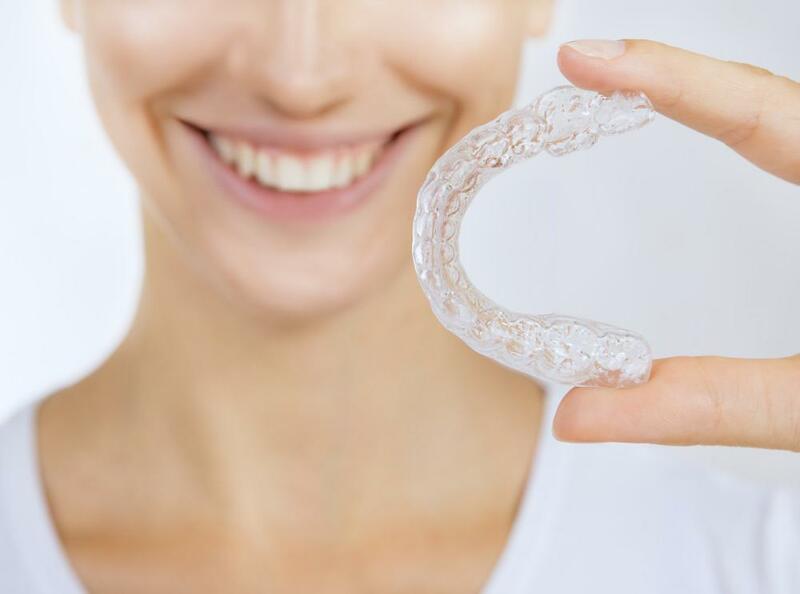 One popular option recommended by the makers of Invisalign is Vivera® retainers, which are clear devices made of the same material, but with 30 percent more strength. While you may benefit from using your retainer more often, especially at first, many people end up wearing their retainers only overnight over the long-term. If you do decide on additional Invisalign treatment, you probably won’t need a full 12-18 months again — unless any of the above factors are allowed to carry on for too long. 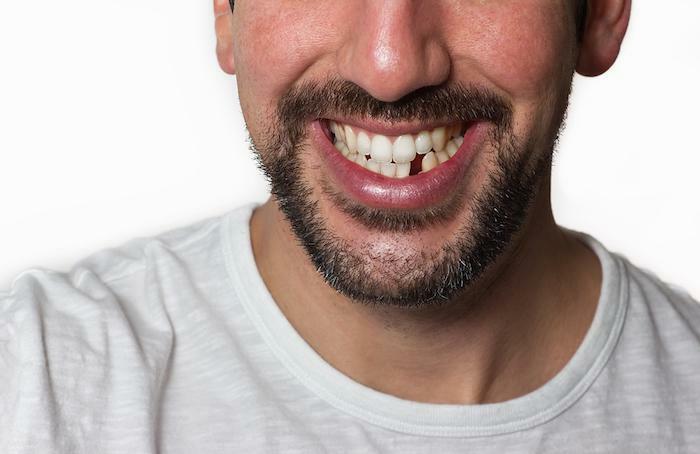 To prevent this, make sure to see your dentist routinely. Most people benefit from routine dental exams twice per year. To learn more about Invisalign teeth straightening, call our office to schedule an appointment. 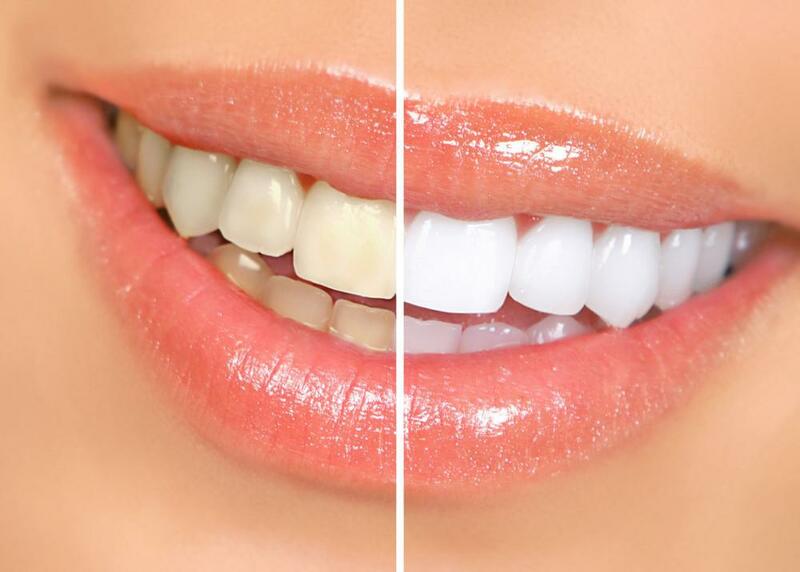 Our team at New Teeth Chicago Dental is eager to help you achieve your goal of a magnificent smile.